Information about geoscience tours in the Western United States. SiteBook Kayenta City Portrait of Kayenta in Arizona. 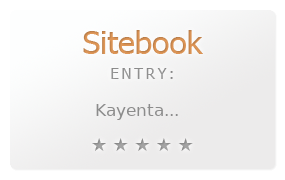 This Topic site Kayenta got a rating of 3 SiteBook.org Points according to the views of this profile site.